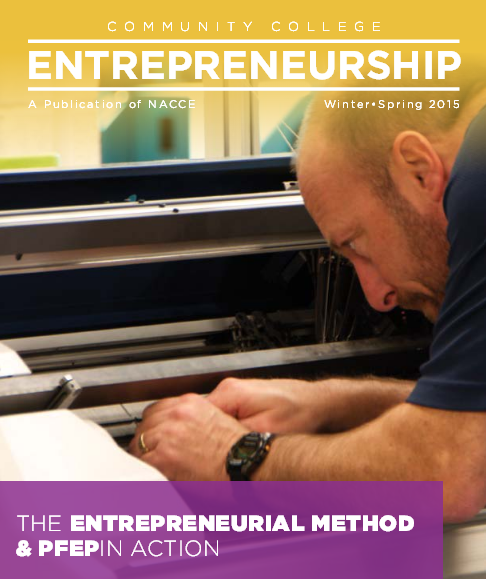 The 2015 Winter/Spring edition of Community College Entrepreneurship features an article by Rio Salado President Chris Bustamante called, Using the Entrepreneurial Mindset to Serve Students. You can read it now online. See page 11.